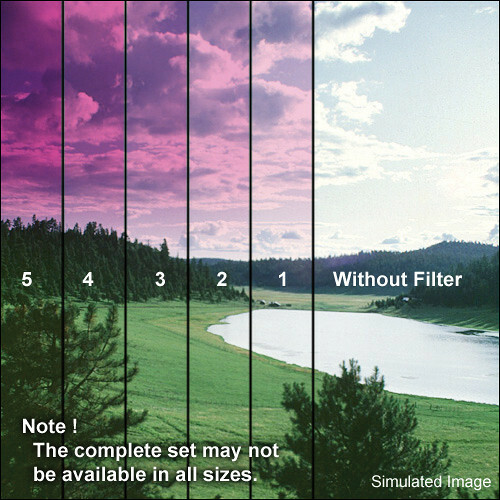 The Series 9 Blender Magenta 3 Filter from Formatt resembles a traditional graduated filter except that it is colored on top with a gradual transition to more subtle at the bottom. Graduated filters transition somewhere in the middle of the filter whereas Blenders transition over the entire length of the filter. This filter can be used to enhance the intensity of skies and landscapes. A Blender Magenta 3 filter brings significant warmth to the image with your reds and purples being enhanced to a large degree.